Online Playgrounds can deliver the quality parts you need, at a time you need them throughout the world. Consignments big or small; we work closely with our logistic partners to provide fast deliveries wherever you are and on time. 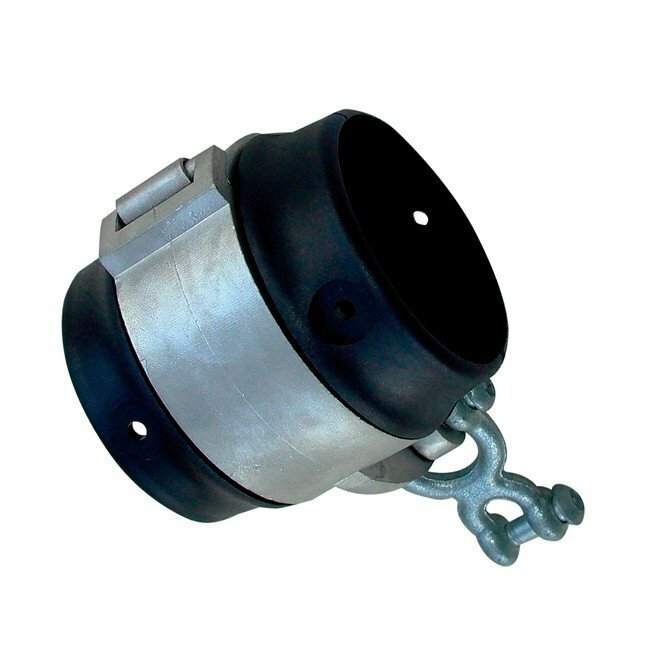 Our anti wrap swing hangers have been redesigned with a smoother top to better meet protrusion regulations and tare designed to fit steel tubes with a diameter of 60mm or 2.3/8" O.D. The non wrap hangers help prevent swing chain from getting caught on top of swing frames and wrapping around the swing beam. They are made of galvanized steel and a nylon sleeve with an oillite bearing and a shackle pendulum. Our hangers can replace regular swing hangers without dismantling a swing frame.